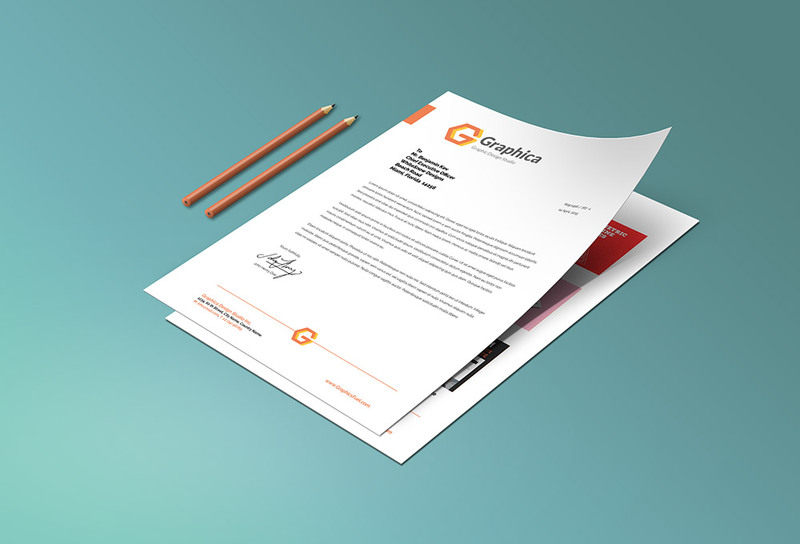 Friends, here’s a free PSD file of corporate letterhead and portfolio mockup on paper. These are accompanied by two pencil graphics. They are very easy to edit. Just go with the top two smart layers you see on the top in the PSD file and double click them to edit with your own designs and save them. Grab the download file.